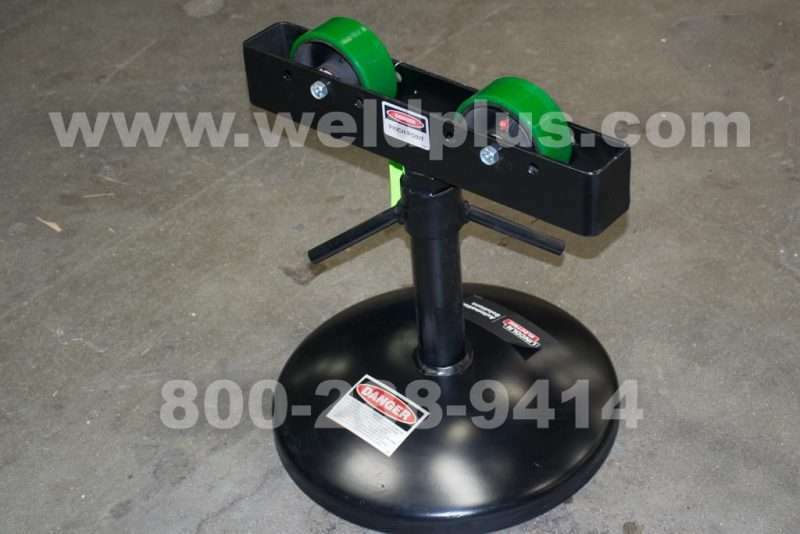 The Lincoln OS15 Pipe Support Stand is a great option for small pipe positioners. 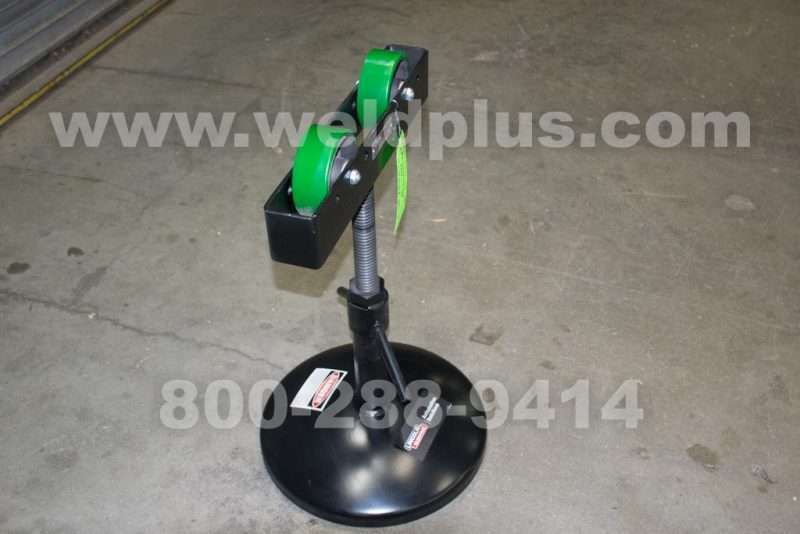 The Lincoln pipe support stand ensures that your part is properly supported when rotated by a positioner or head stock. 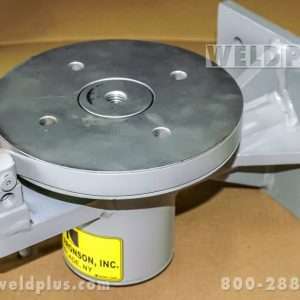 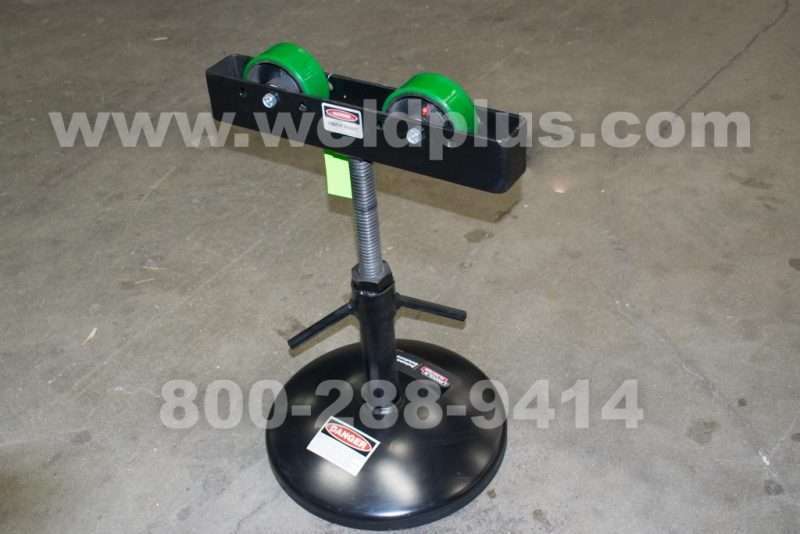 Manual adjustable height allows this pipe stand to adjust to a variety of positioner center lines. 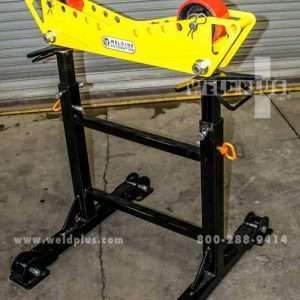 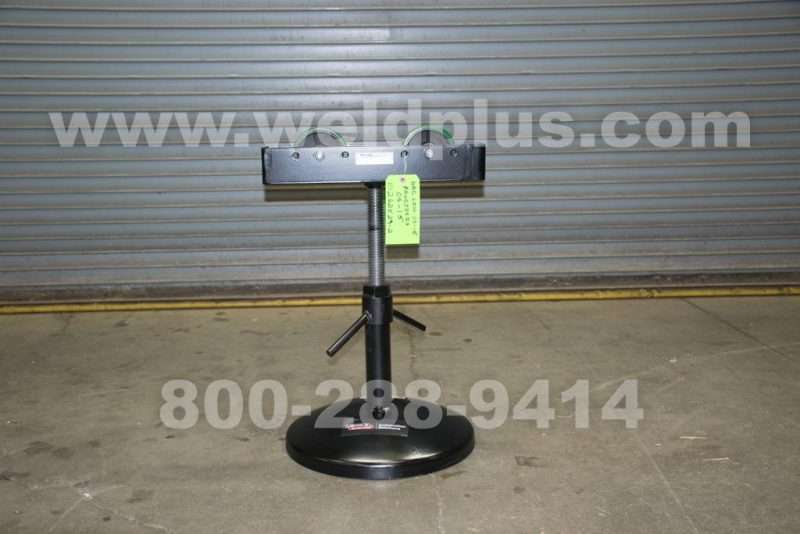 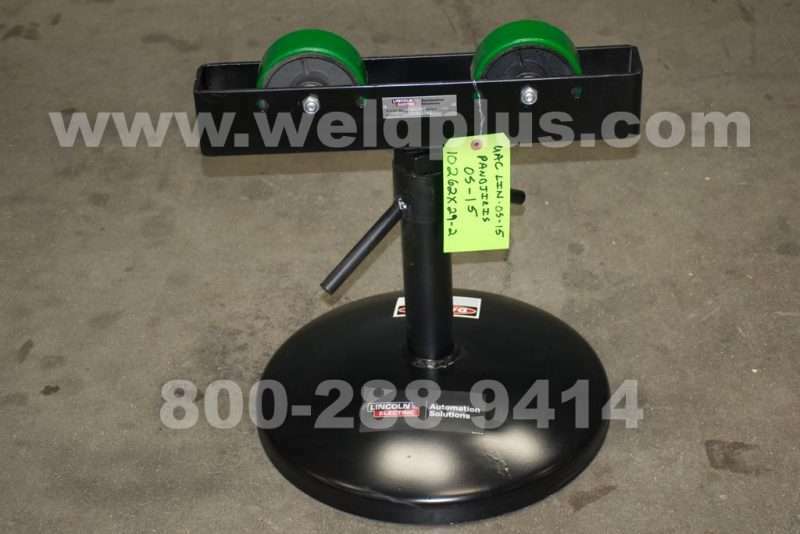 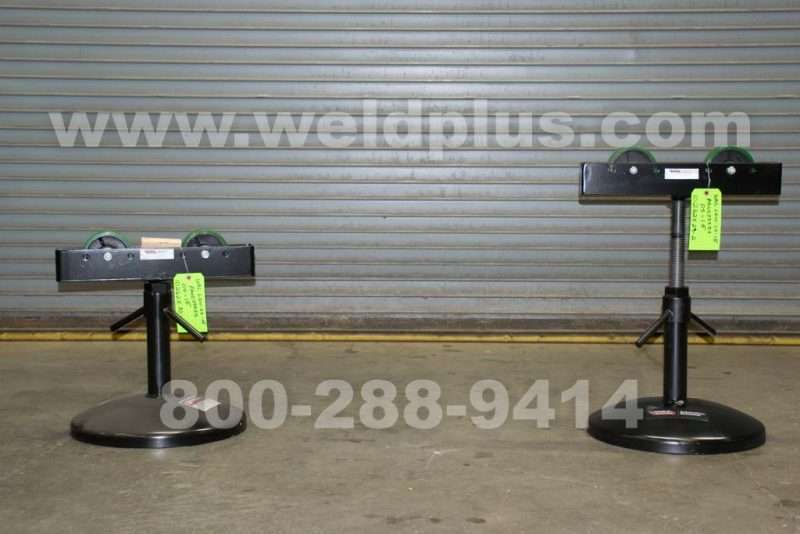 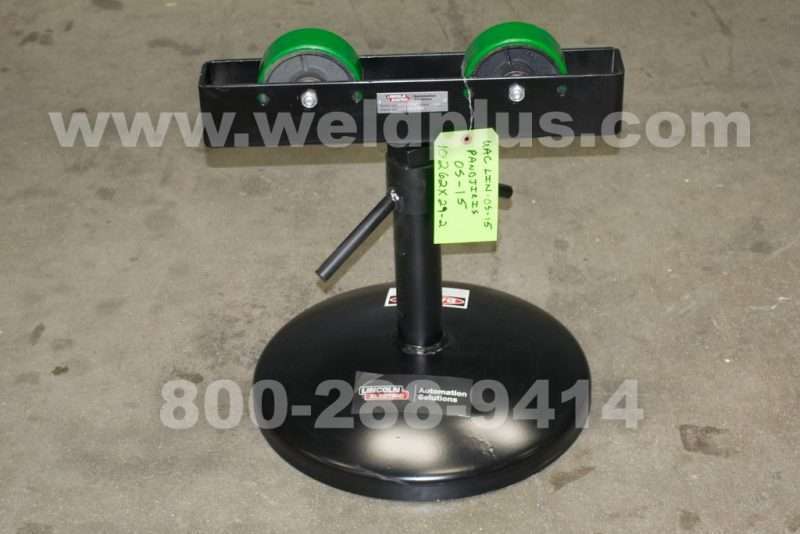 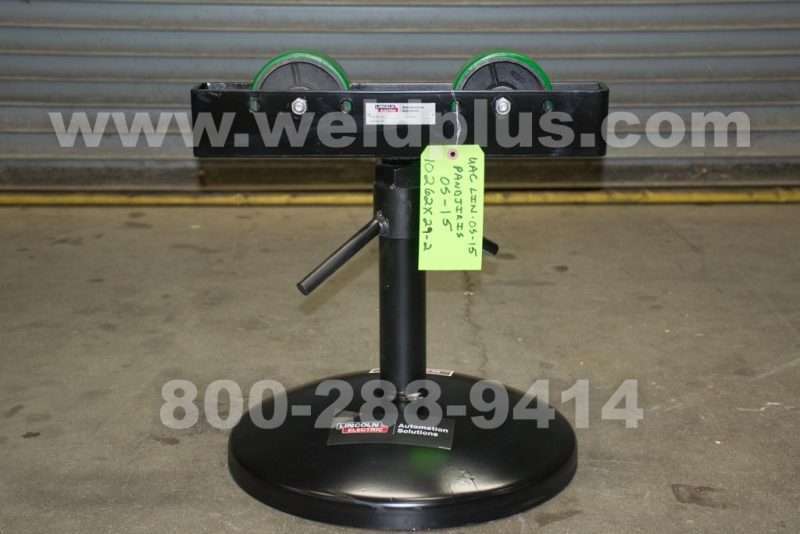 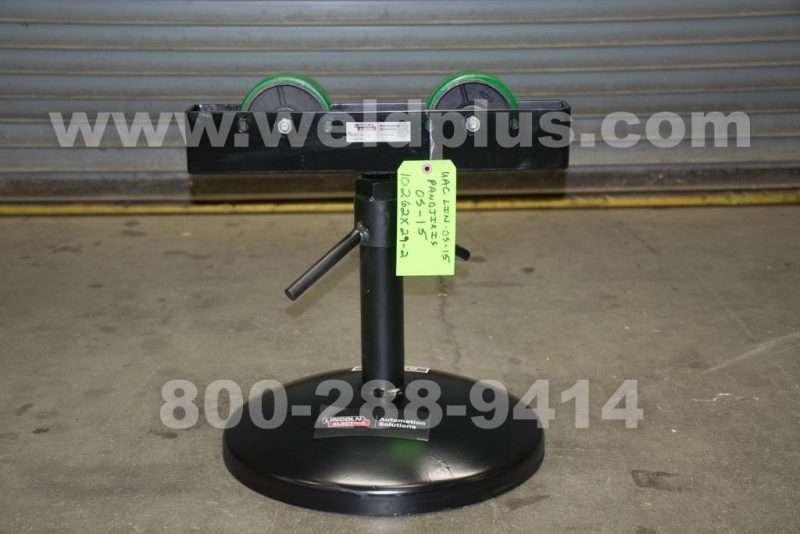 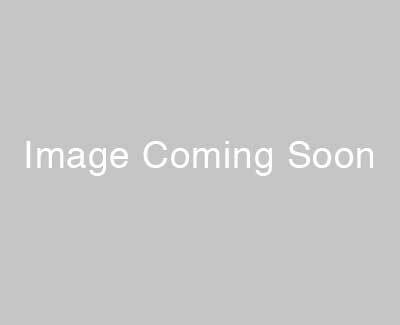 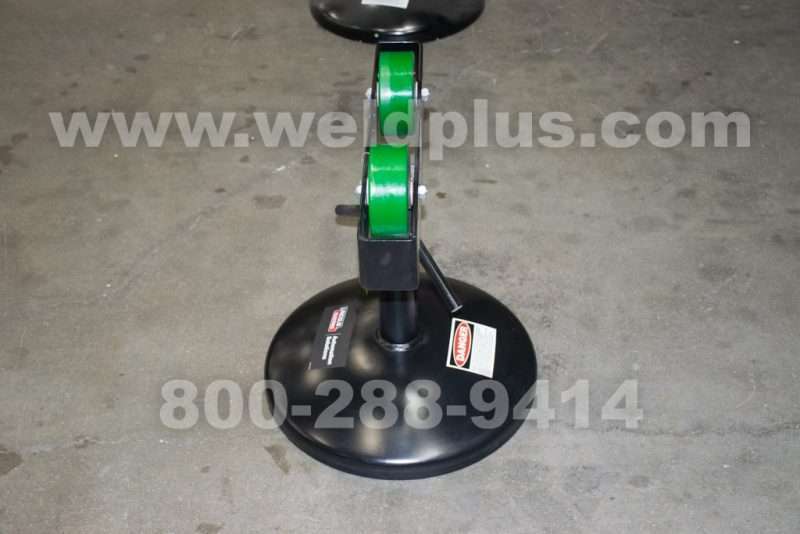 This Lincoln OS-15 Pipe Support Stand is in stock and ready to ship! 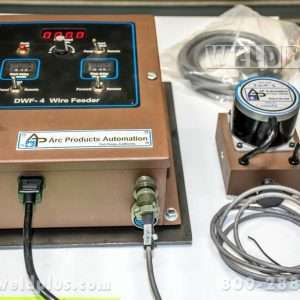 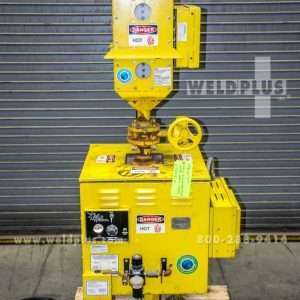 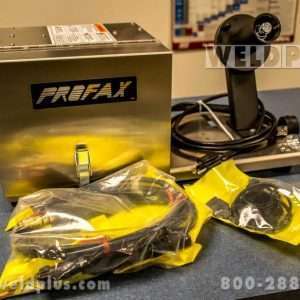 Like new – Never used in production. 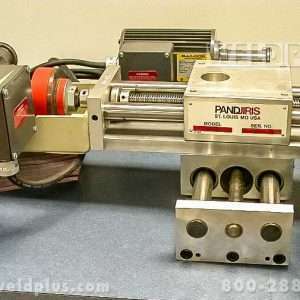 Call today 800-288-9414. 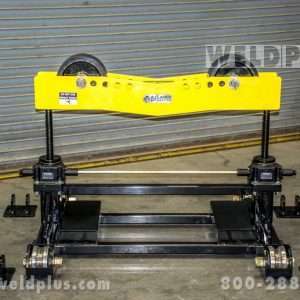 If you don’t see what you are looking for give us a call. 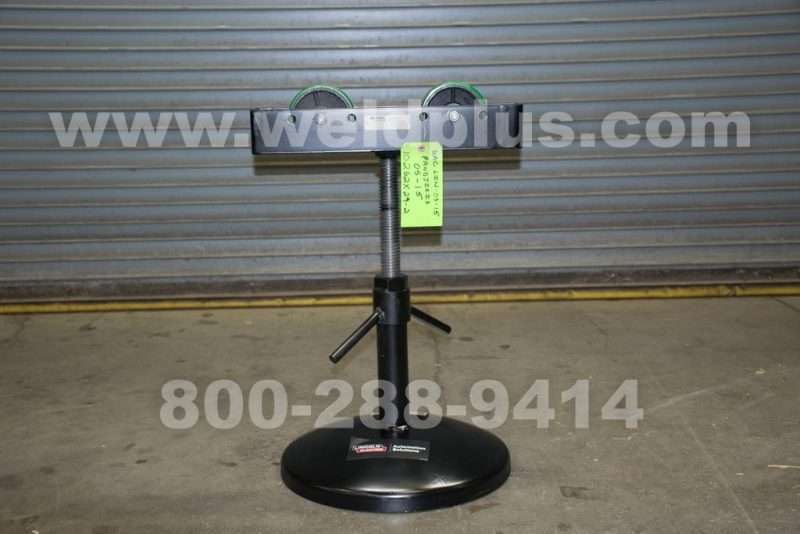 We’ll find it for you!